Happy December, everyone! Wow, when did December roll around? I feel like I just got used to writing 2015! I love the holiday season and if I'm being completely honest, I have more fun picking out gifts than getting them. Not to toot my own horn but everyone that's received gifts from me knows I'm a great gift-giver! It's so much fun! 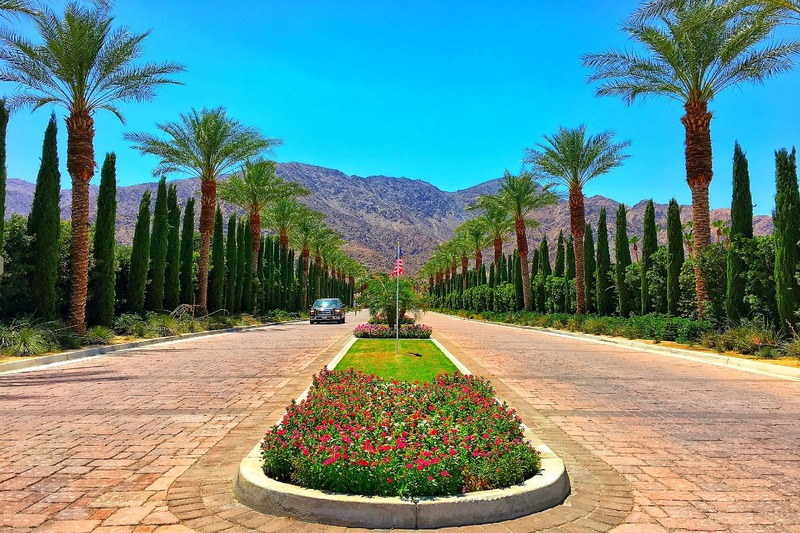 I've compiled a list of fun, some practical some not, gifts that are perfect for that traveler you know - or shoot, for yourself, you deserve it! Herschel Supply Co. Little America Backpack ($100) : I actually own this backpack and it's also made an appearance on my Pack With Me: Carry-On Essentials post. So trust me, it's an amazing gift. There's a built-in laptop sleeve that's sturdy enough to trust and there is so much space! The shoulder pads make it feel like you're not carrying much and the big mouth of the bag makes it so easy to take things out. It doesn't hurt that it's so adorable and goes with just about anything! Cheero Power Plus External Battery ($50): This also made an appearance on my Carry-On Essentials post because as a traveler and avid phone-checker, I can't live without it. I just can't! It charges my iPhone 6 about 2.5 times fully and again, aesthetics doesn't hurt - you can't say no to this cute face on the charger right? It also comes in several colors so you can pick out just the right one! 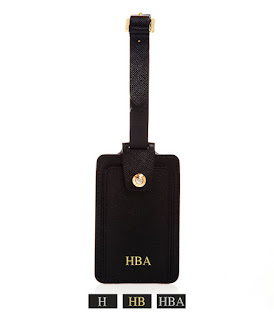 Henri Bendel Monogrammed Luggage Tag ($28): I have a soft spot for Henri Bendel. It's not ridiculously priced, yet great quality and most of all, it brings out the girliest of girly in me. If you've never been to the flagship store in New York, it's worth a visit. Anyway, I own this monogrammed luggage tag in a rose gold color and it's absolutely stunning on my carry-on. It opens up so you can write your contact information and has the Henri Bendel logo on the other side. It's leather and amazing quality for this price. Packing Cubes : Oh, packing cubes. Why didn't someone invent this before it got popular this year? It seems so obvious yet so genius. It organizes my suitcase so well and I don't think I can live without them. The traveler receiving this will be grateful, for sure! Cord Tacos ($29 for a 5-pack) : This is another thing that I feel should have been invented a long time ago. 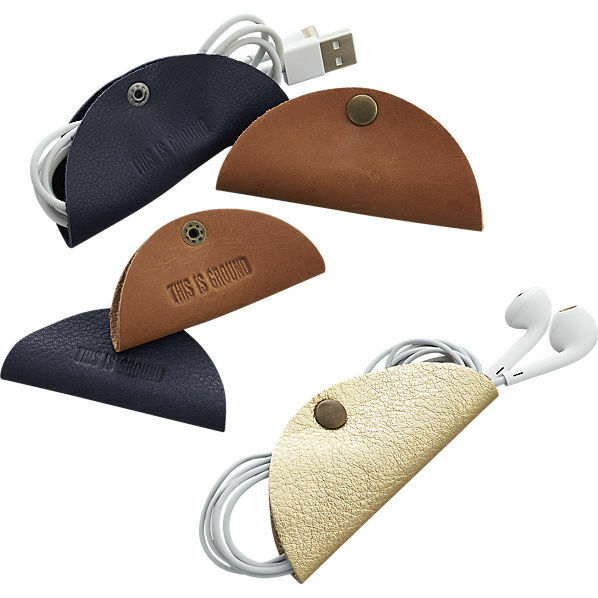 You know how your phone chargers, laptop chargers and headphones get all tangled up in your bag? Yes, you know what I mean. With these 'tacos' (how cute is the name, though? 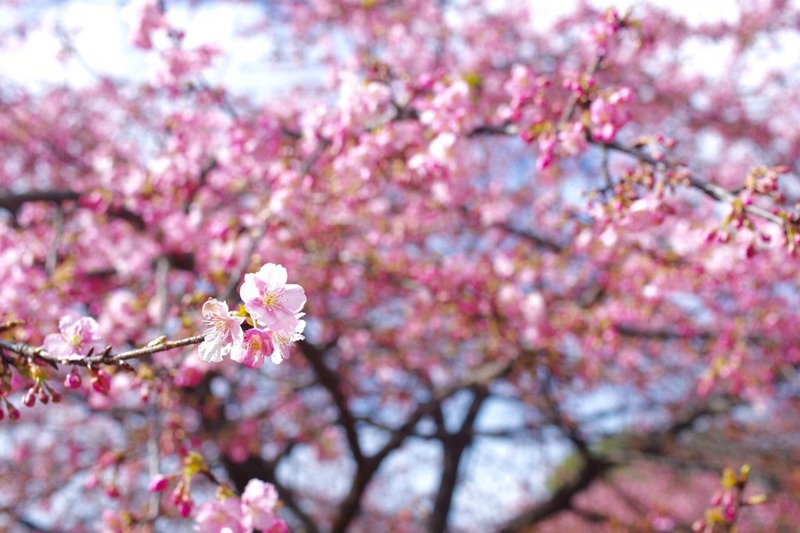 ), all you have to do is fold the cords gently and snap it together. I got one from some convention and use it for my headphones. I've given it as gifts and people have loved them! Beats In-Ear Headphones ($59): The over-the-head Beats make a lot of appearances in my travel photos or blog posts but I realize a lot of people have preferences regarding that style. That's why I chose in-ear headphones for gift ideas so it's a bit more practical. As much as I love my pink over-the-head beats, they are just as loud visually as they are in my ear and some people may not enjoy that. The in-ear quality is just as amazing, they're a little less costly and compact! Jetset Candy Jewelry ($59+): I unfortunately don't own anything from Jetset Candy but it's on my holiday wish-list this year. They're a little bit pricey but I'm especially lusting over their luggage tag charms. They are so cute and such a great memory for every place you travel. A bracelet full of luggage tags that remind you of your adventures? Sign me up! Ticket Stub Diary ($15): I don't know about you but I keep and cherish all of my ticket stubs for basically everything; especially when I'm traveling. They all kind of sit in a shoebox (make that 5 shoeboxes), obviously not on display. One of my friends had this diary available to look through in her guest-room and I fell in love. What a great way to preserve and present all the fun things you've done. Carry-On Cocktail Kit ($22): This one could potentially be a gag gift or a white elephant gift but I dig it! They have different cocktails like: Moscow Mule, Gin & Tonic, Manhattan, etc. It's TSA friendly and it even comes with a cloth coaster - how can someone not smile and think of you when they're concocting their drink mid-flight with some envious glares from others? Fun stocking stuffer, too! 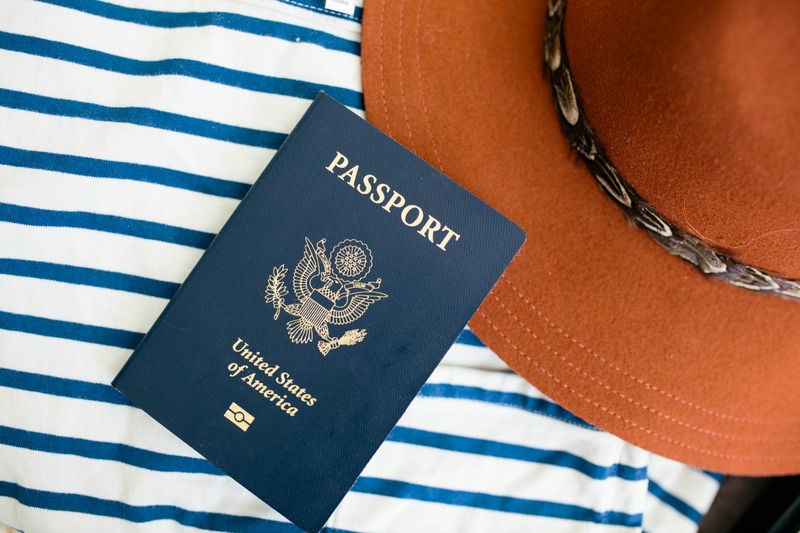 That about wraps up some fun ideas for the traveler you know! I hope this gives you some ideas and if you end up gifting any of these, I can guarantee they'll love you for it! 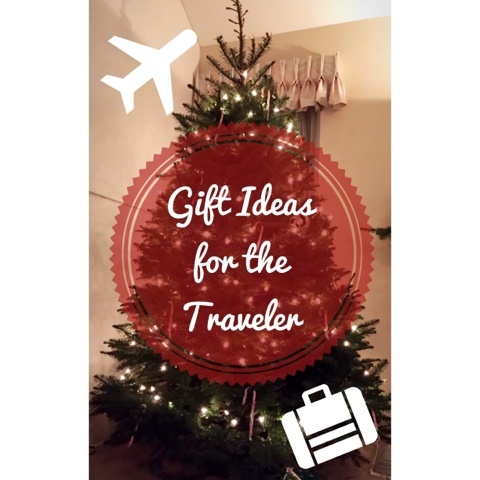 I love travel related items and gifts so if you have any others or have a list of your own, please leave the link down below or just a comment - I would truly appreciate it!